You will enjoy to visit this city which lies at the meeting point of three rivers. Take a fresh breath in Liguria, Italy. The locality was designed according to the pattern of a chess board, and as a result it has a very peculiar ground plan. The 8-sided stone well in the smaller piazza dates back to the year 1486. 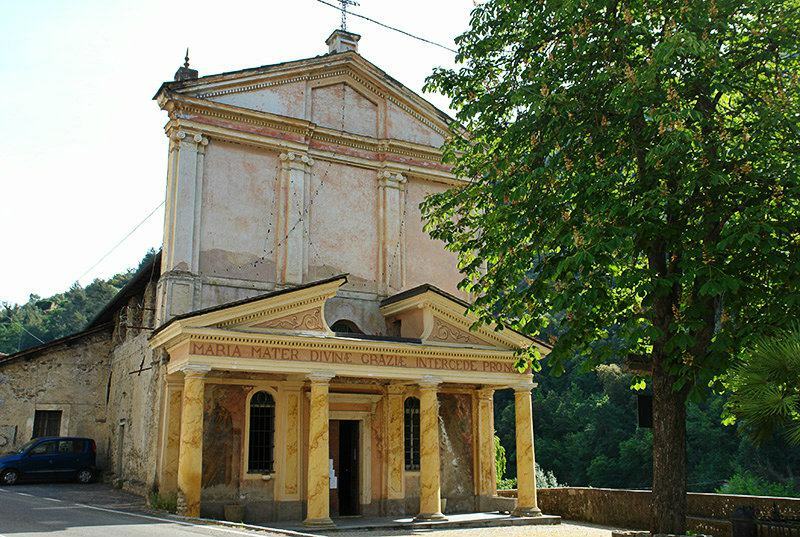 The Nostra Signora delle Grazie pilgrimage church is worth a visit for all culture and art enthusiasts. 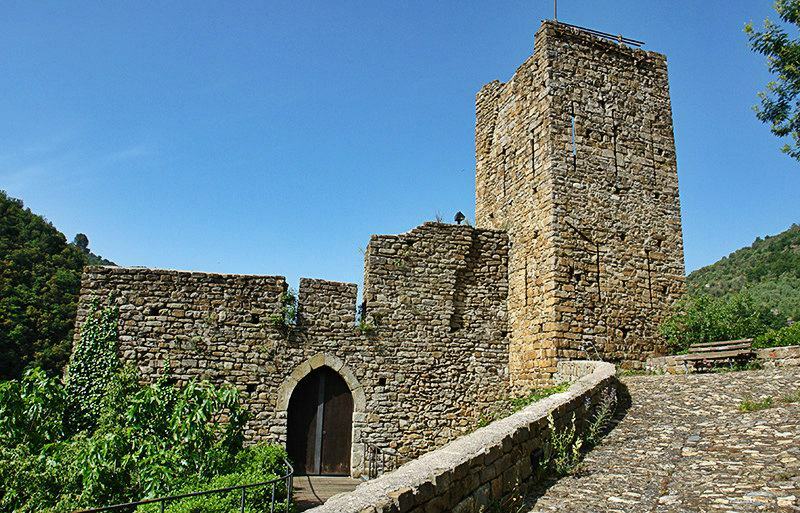 It was built in the late Middle Ages and has a rather special appearance with all those fresco paintings by Giovanni Cambiaso. The small Roman church of San Giovanni Battista located in the cemetery, is also worth visiting. This was presumably the first church in Isolabona with frescos from the 15th century. Therefore, if you are in the process of planning your holiday, you should absolutely book a holiday house or holiday apartment in Isolabona. No matter whether you are travelling with the whole family, friends, a partner or even alone, there are leisure opportunities for everyone in Isolabona. There are a number of very beautiful children’s playgrounds and picnic places, as well as sports facilities for basketball, volleyball and roller skating. In addition there are canoeing opportunities for all water enthusiasts. The Cubäite is a gourmet feast of its own to be taken between meals. These are typical cookies from Isolabona. They are made from honey, hazel nuts and grated lemon fruit. It is served with two thin wafers. Apart from the fine pastries and dried cod, the region of Liguria still has many other wonderful recipes to offer. Castello dell'Argeléu is a castle built in the thirteenth century by the Ventimiglia aristocracy, probably on the site of a Roman fortress. It dominates the road leading to the Gòuta Gorge (1213 m.), which stands at the centre of a network of paths on the border with France. There are a great number of green play areas for children as well as facilities for basketball, volleyball and skating. Elastic ball and canoeing are also practised here. 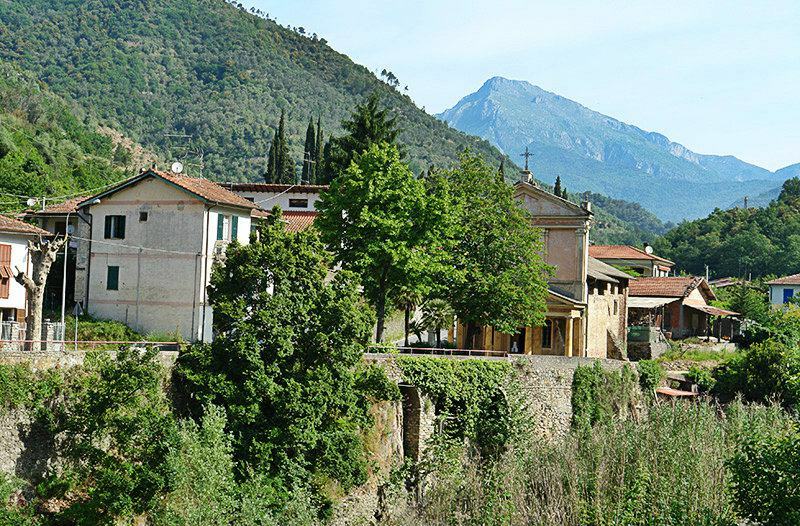 Lying at the meeting point of three rivers among the maquis-covered hills, "Insula Bona" began to develop as a town in the thirteenth century, when the Doria family built the castle to guard the road to Apricale. Originally made of sandstone and built in a hexagonal shape, all that now remains of the manor house are a quadrangular tower and the walls with the arched portal: this is a splendid setting for the open-air theatre events that take place every summer. This town of rare beauty stands elegantly amidst the rivers. The octagonal stone fountain in the smallest square dates from 1486. In another square, next to the Baroque buildings of Santa Maria Maddalena and the oratory of Santa Croce, there is a loggia with a Roman column: this was the ancient market place. The sanctuary of Nostra Signora delle Grazie dates from the late Middle Ages: worth seeing are the frescoes by Giovanni Cambiaso and the seventeenth-century portico. Situated inside the cemetery is the small Romanesque church of San Giovanni Battista, perhaps the first church in Isolabona, which preserves a fifteenth-century fresco. 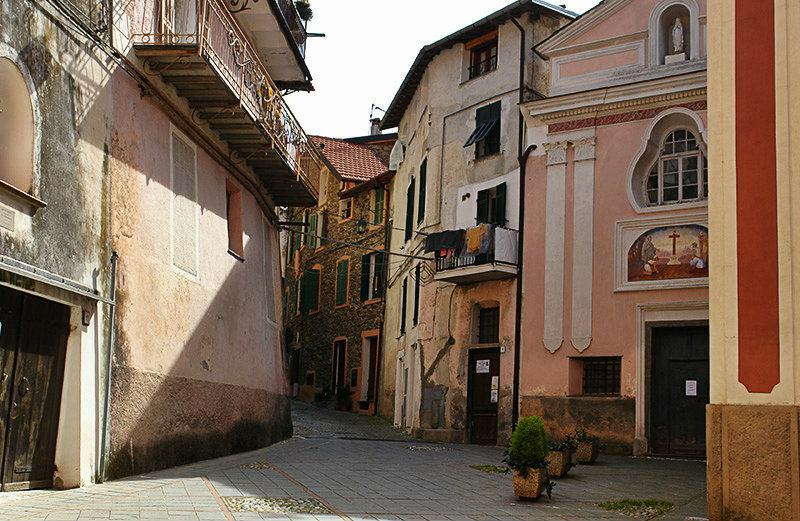 Isolabona is one of the villages in the province of Imperia which lies in the Liguria region. 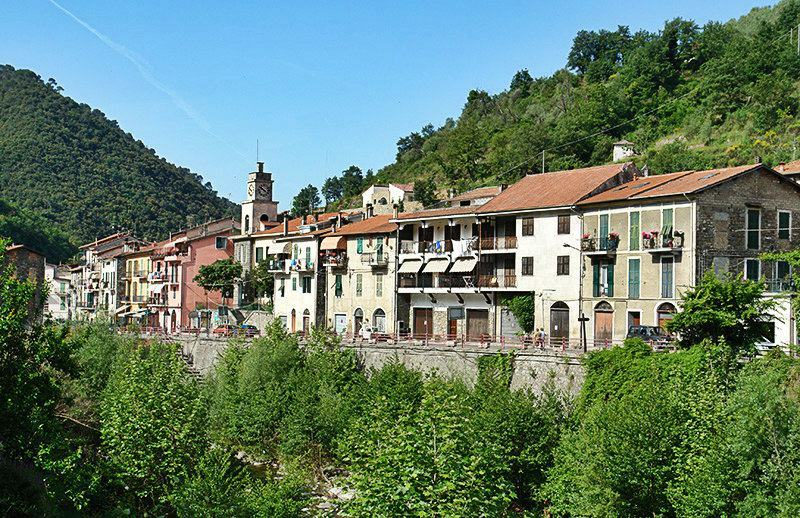 There are several other villages near Isolabona, for example: Apricale (2.1 km), Perinaldo (9.5 km) and Castell Vittorio (11.4 km). Take the highway exit to Ventimiglia and drive along the SR20 towards Ventimiglia. 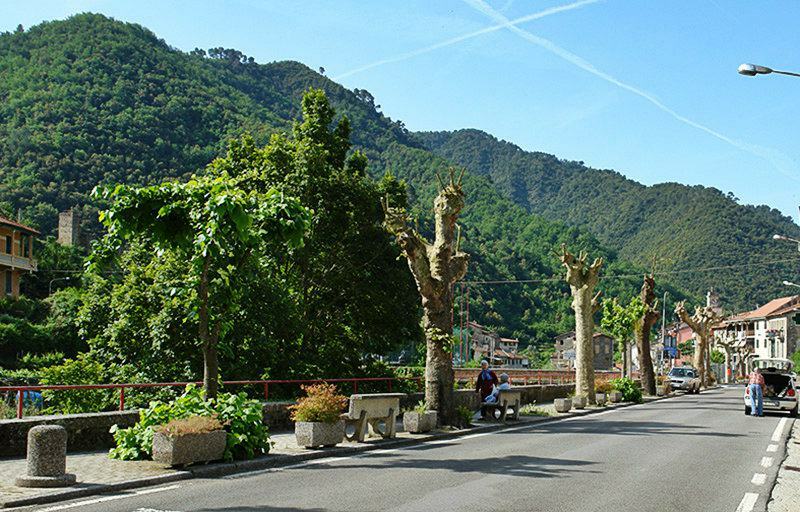 Thereafter, follow the SS1 until you see the SP64 on the left hand side, leading towards Dolceacqua. Follow that road until you reach Isolabona.